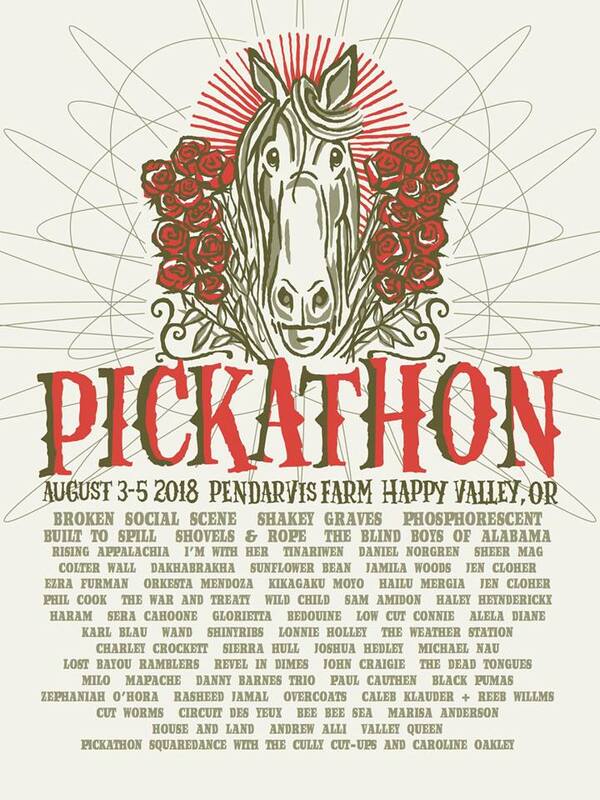 Oregon’s independent music festival, The Pickathon Festival, has announced its 2018 lineup with a diverse mix of genres from folk, R&B and everything in between. 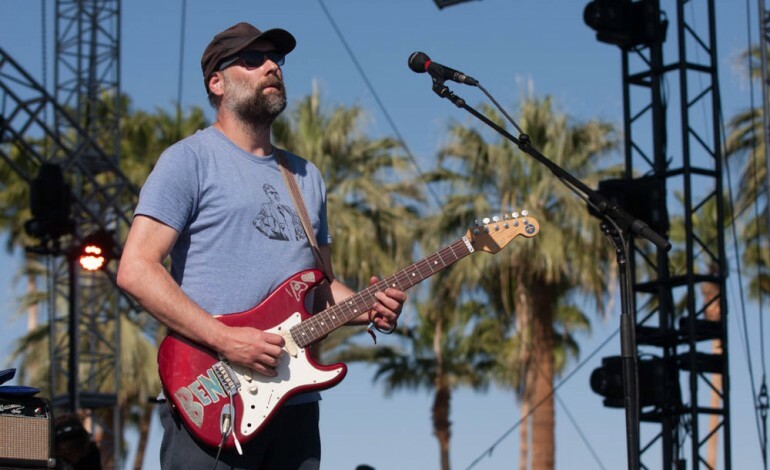 This year’s lineup includes rock band Built to Spill, Broken Social Science, and Tinariwen. This comes right before Built to Spill announcing their co-headlining tour with The Afghan Whigs. Broken Social Science was recently nominated for Group of The Year at the 2018 JUNO Awards and Tinariwen recently released an animated video of their song “Nannuflay” featuring Kurt Vile and Mark Lanegan. Other notable acts include Shakey Graves, indie-rocks Ezra Furman, soulful singer Jamila Woods, who was one of our best of SXSW last year and blues singer Andrew Alli. Furman released his latest album Transangelic Exodus on February 9, which has been receiving great reviews. The family-friendly festival will be taking place August 3rd-5th at the Pendarvis Farm in Happy Valley, Oregon, just 30 minutes away from Downtown Portland. The festival is also celebrating its 20th anniversary. According to the Portland Mercury, a lineup announcement party was commenced at Revolution Hall with performances from Hayley Heyndrix John Craigie and Jen Cloher, who are also on this year’s festival bill. Phosphorescent, Bedouine, Sunflower Bean, The Blind Boys of Alabama, Cut Worms, Daniel Norgren, I’m With Her, Phil Cook, Sam Adion and folk band The Weather Station are also set to play the three-day festival. In previous years, the festival has maintained its well diverse lineup including Charles Bradley & His Extraordinaires, Alvvays, Beach House, Dinosaur Jr. and Mac Demarco just to name a few. The festival is also eco-friendly, being committed to sustainability. Beginning in 2010, the festival is committed to eliminating all plastic beverage containers. The festival has now been “recognized around the world in sustainable practices for music festivals and is the “only outdoor music festival in the United States to minimize all single-use cups, dishware, and utensils. Pickathon will be filled with many activities as well including camping, workshops, classes and circus training for the children. Live performances from Portland favorites Mo Phillips, Red Yarn, and Aaron Nigel Smith will be happening as well. Passes are on sale now at $320 for adults 17+, $160 for teens 13-16 and free for children from 0-12. To purchase passes, head to the festival’s website here.